Jammu: One candidate of Dogra Swabhiman Sangathan, Kanta Andotra, who had filed her papers from Jammu- Poonch Parliamentary Constituency withdrew her nomination at Returning Officer’s Office Jammu. District Election Officer Ramesh Kumar accepted her withdrawal as a candidate. With her withdrawal, 24 candidates are left in the fray for Jammu- Poonch Lok Sabha seat. 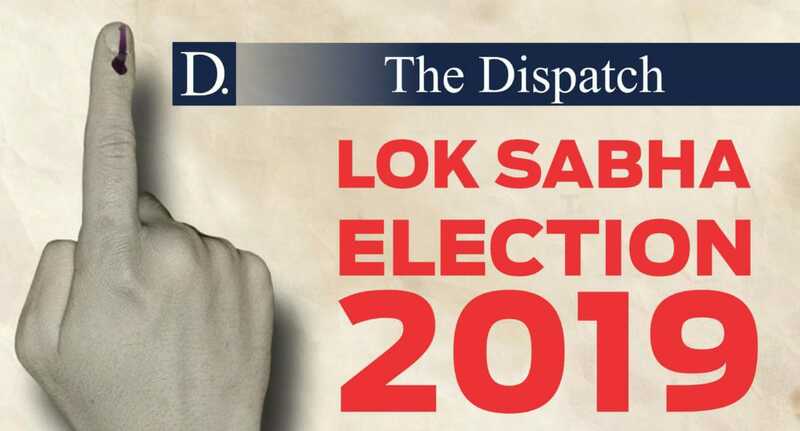 The candidates left in the fray included Syed Aqib Hussain of Independent Peoples’ Party, Jugal Kishore of BJP, Badrinath of BSP, Mohammad Younis of JK Peer Panjal Awami Party, Susheel Kumar of Hindustan Nirman Dal, Javaid Ahmed of All India Forward Bloc, Raman Bhalla of INC, Gursagar Singh of Navarang Congress Party, Prof. Bhim Singh of JK National Panthers Party, Lal Singh of Dogra Swabhiman Sangathan and Rajiv Chunni, Subhash Chander, Shazbad Shabnam, Perseen Singh, Gulam Mustafa Chowdhary, Satish Poonchi, Bahadur, Manish Sahni, Sakander Ahmad Nourani, Tarsem Lal Khullar, Balwan Singh, Syed Zeshan Haider, Anil Singh, Ajay Kumar all Independents.